How well-versed are you in your knowledge of local crime? With apps like NextDoor and Facebook, you may feel like you’ve got the full scoop on what’s happening in your neighborhood and city, but the data on crime, police presence, and safety in your area may come as a surprise to you. Billings is the largest city in the state of Montana, comprised of approximately 110,000 people. Serving the entire population are just 140 police officers covering nine police beats. That’s just 12.7 officers per 10K population, below the national average of 15.9 per 10k population. The city is authorized to employ 153 officers. According to Billings Police Chief Rich St. John in an article in the Billings Gazette, staffing remains one of the biggest challenges for the department. There are plans to increase from 9 beats to 11 as the city’s population grows and sprawls, but maintaining coverage of just the 9 beats often requires officers to be pulled from specialty positions, such as school resource officers. Though low on staff, calls for service from the police are increasing, with nearly 95,000 calls in 2017, according to the Billings PD 2017 Annual Report. This high call volume creates concern for the morale and mental health of officers. The department is seeking to recruit more officers and working hard to engage the millennial workforce. 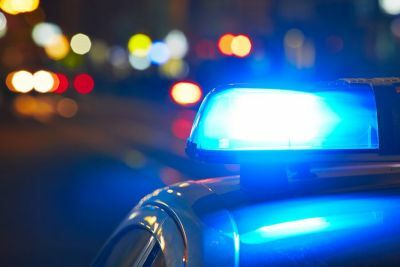 Despite the high volume of calls and low staff, the police department’s response to resistance through use of force remains consistent and commendable. Out of 78 uses of force in 2017, 100% were within policy, 77 out of 78 were consistent with training, and there was only 1 case of deadly force. Another positive statistic found in the Annual Report is the decline in DUI reports and arrests. Tracking with this decrease is the number of DUI traffic accidents, down to 45 in 2017 from 111 in 2015. The Billings report breaks crimes into two separate categories: Property Crimes and Violent Crimes. Some of the largest increases are seen in property crimes, like burglary and larceny. Vehicle thefts and arson remain fairly consistent. Robbery rates are also increasing. Robbery is a vicious theft that is committed in the presence of the victim and is classified as a violent crime. There were 97 instances of robbery in 2017, up from 69 in 2015. There are many great ways to actively protect yourself from being a victim of crime. Billings has 71 Neighborhood Watch Programs, almost double the number that existed in 2015. The Billings PD allocates resources to help neighborhoods form their own neighborhood watch groups if one does not currently operate in your neighborhood. 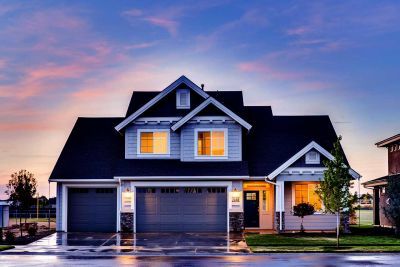 On a personal level, you can take simple measures like locking the doors of your home and vehicles or asking a neighbor to keep an eye on your property while you’re traveling. For added peace of mind, consider installing a home security system. Comtech offers numerous options to meet your specific needs, from door and motion sensors to live monitoring and access control. 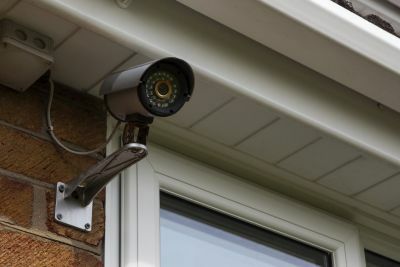 Learn about what you can expect and need to know before starting to design a custom security system for your own home with a free consultation. Click here to get started.